I’m big on brown shadows – I own roughly a million, and I wear at least one everyday. 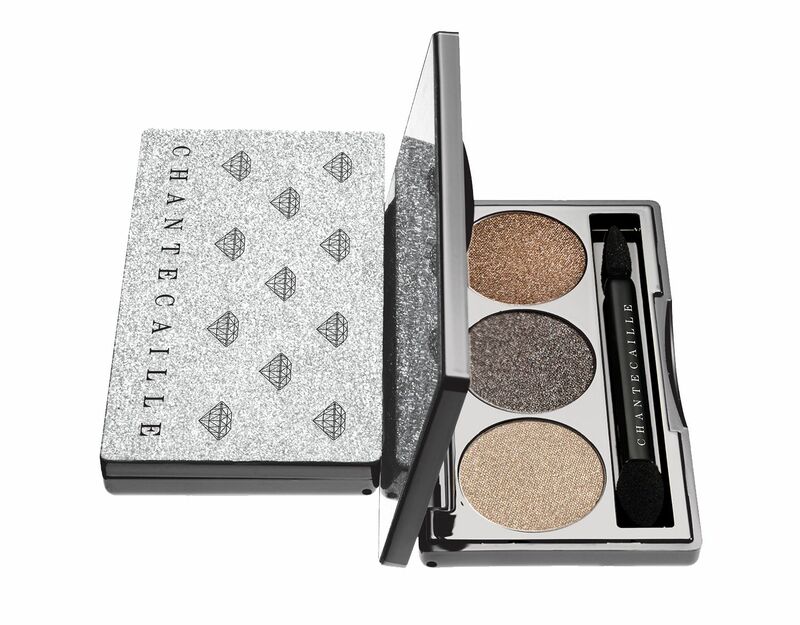 This Christmas, I’m hoping Chantecaille’s Diamonds Trio is popped into my stocking. From the diamond-y, glittery case to the three stunning colours inside, this is one palette which is gift-list worthy! Smoky eyes are my go-to party look.